Think you remember the words to our song? Test your Um Bongo knowledge. 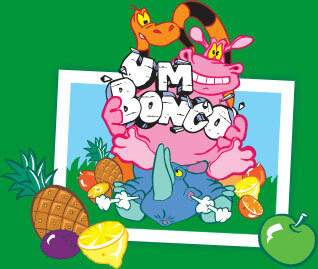 It's been 30 years since the Um Bongo herd burst on the scene. All the latest fun, news and competition details to share. 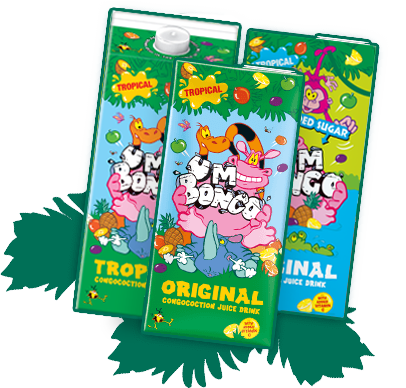 The sunny, funny, yummy Um Bongo has escaped from the Congo! 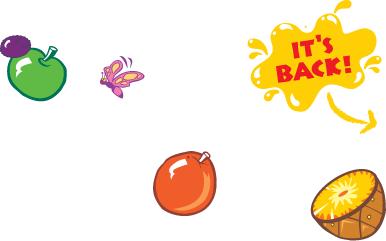 With the exotic taste you know and love, our juice drinks are just as good as ever!